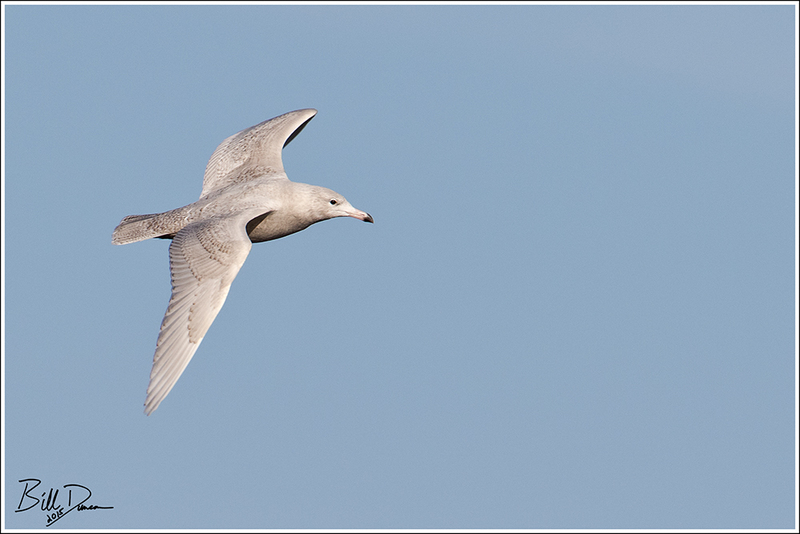 Finally, my first successful photos of a Glaucous Gull. This 1st winter bird was photographed yesterday as I tried to make some eagle fishing photos at Lock and Dam #24 at Clarksville MO. In an interesting coincidence, I ran into Brenda Hente, from Great-Horned Owls Will and Kate fame, and Danny Brown, from MDC Photography fame. 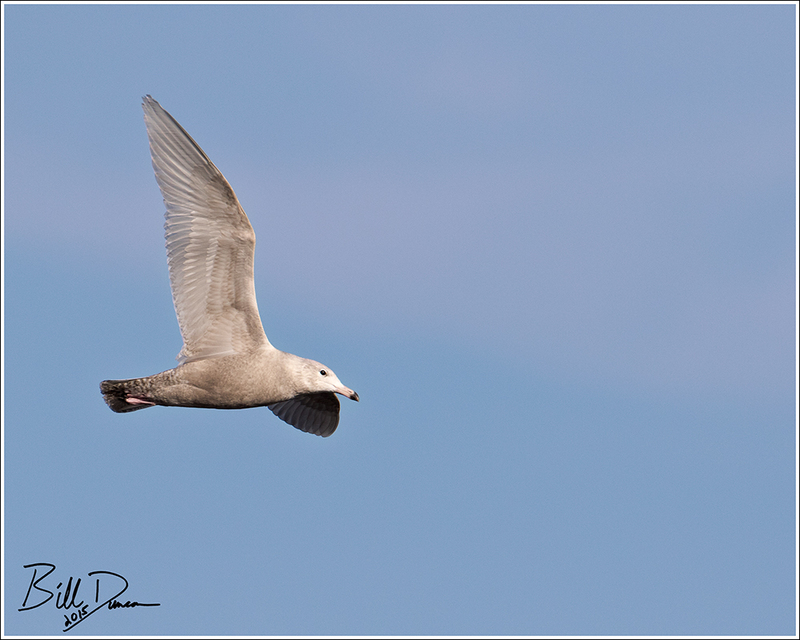 Earlier in the day I joined Josh Uffman, from uber birder fame, and the hoard of birders from across the country at Lock and Dam #21 at Quincy, looking for what is likely the most famous bird in the nation – the Ivory Gull. Unfortunately, this was to turn out to be the first day the bird was not successfully found since its discovery on or about 2-January. I am so glad Steve and I headed there last weekend to get a look and a few pics (yet to be posted).